In the era of online dating, it’s becoming more commonplace for people to learn details about new love interests without meeting in person first. Apparently, even celebrities are getting to know their beaus over the phone or online before meeting, including Lindsay Lohan’s mom. 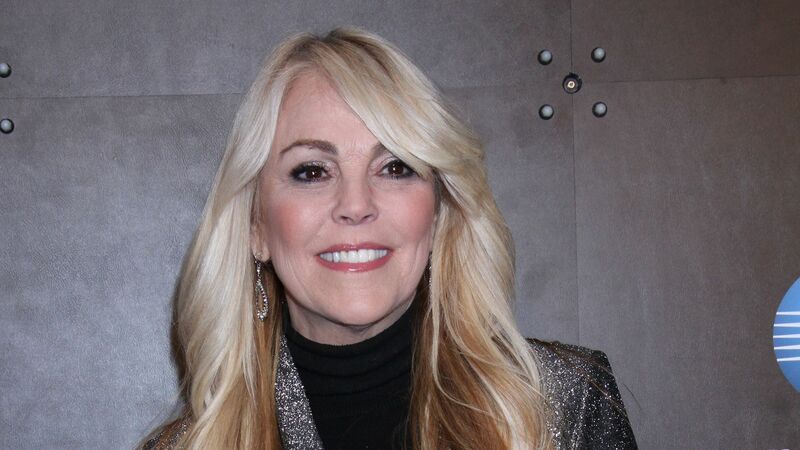 Dina Lohan told her Celebrity Big Brother housemates that she has yet to meet her boyfriend of five years in person, though she feels very strongly about him. Hopefully, Lohan isn’t headed for a broken heart. She keeps up a semi-regular social media presence, where she mostly shares photos of her four children, her mom and their adventures together. Whether or not her beau will ever make an appearance remains to be seen, but for her sake, we hope he’s real and just isn’t into video chatting.